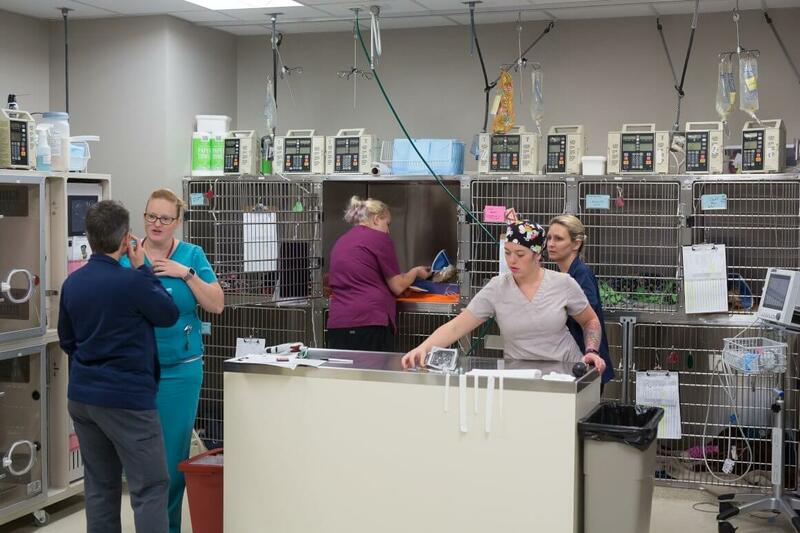 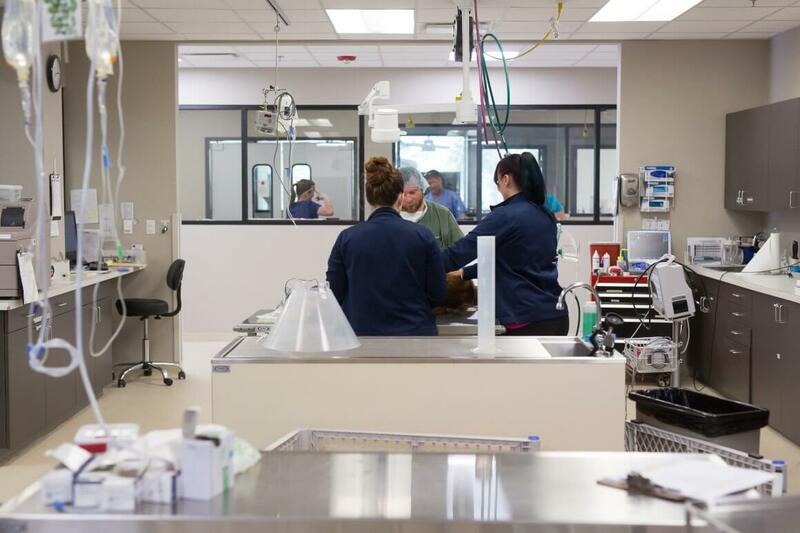 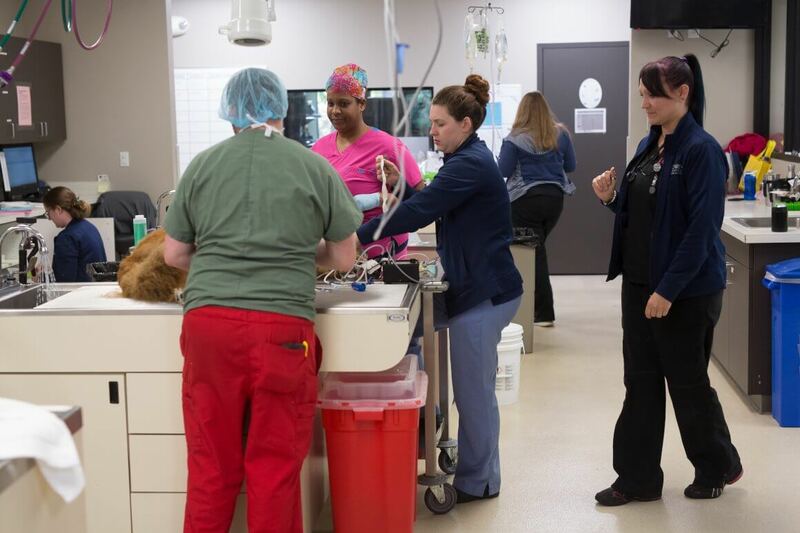 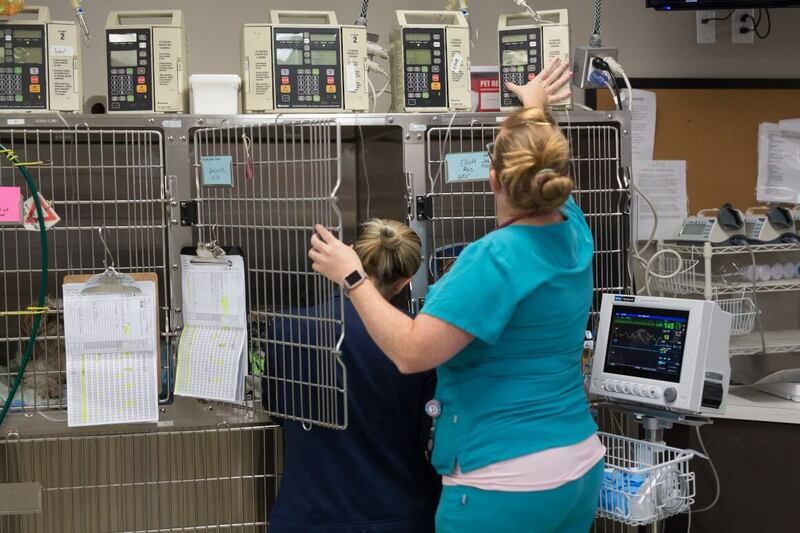 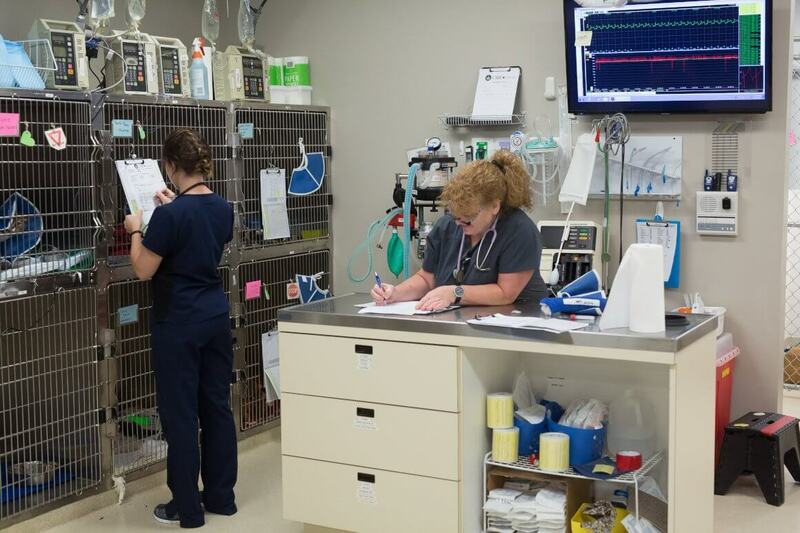 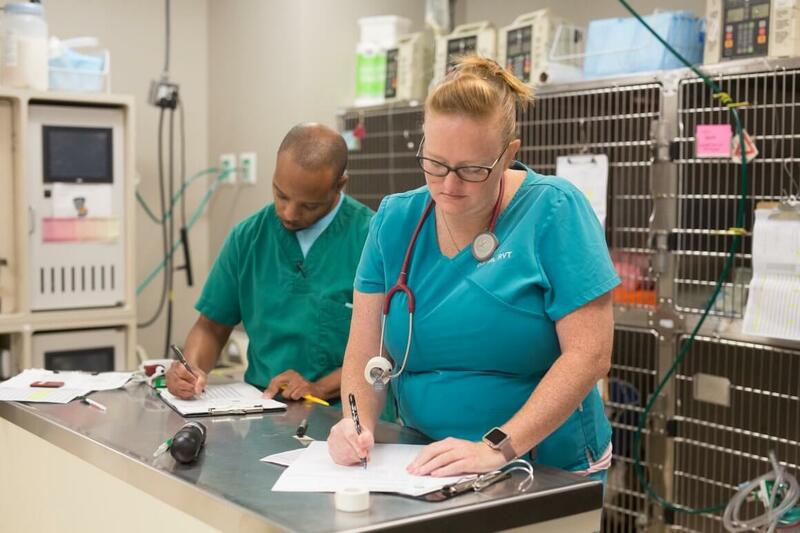 To achieve our mission of setting the standard for veterinary care and service, we seek to hire accomplished professionals at every level of care. 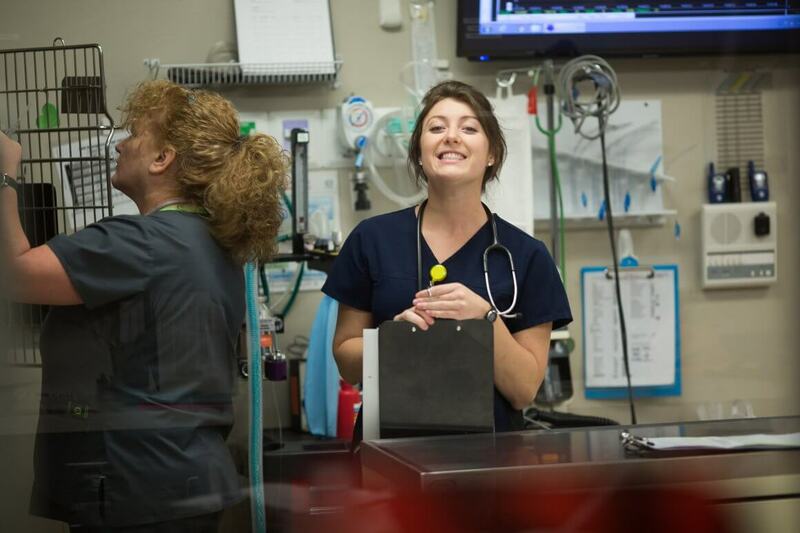 Throughout our recruitment process, the CARE team evaluates candidates not just on their qualifications, but also on their values, ambition and personality. 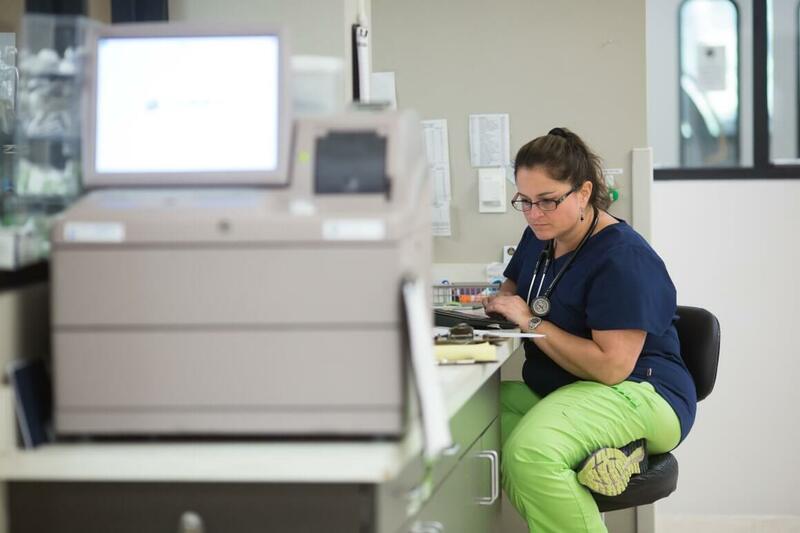 Are you interested in what sets CARE apart? 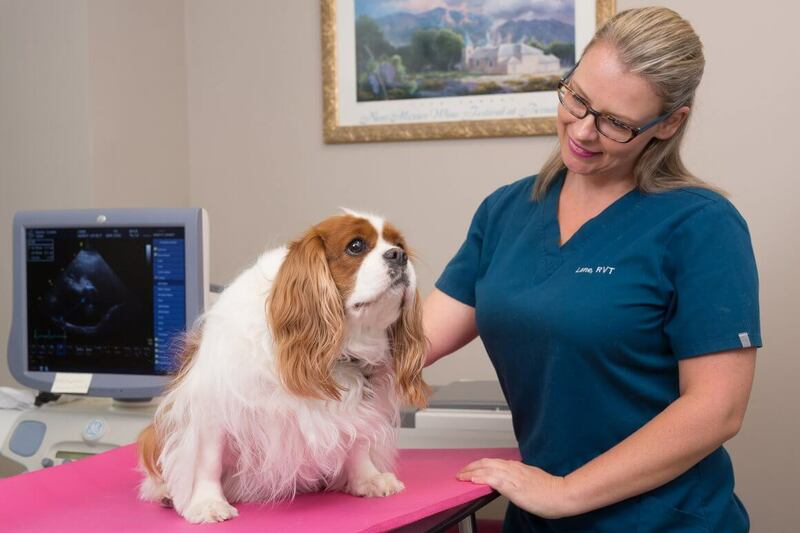 Learn more about our Core Values here.